Arrive to the airport in one of our clean and comfortable vehicles. As part of our airport transfer service, you are picked up by one of our expert drivers who ensures you safely arrive at the airport. 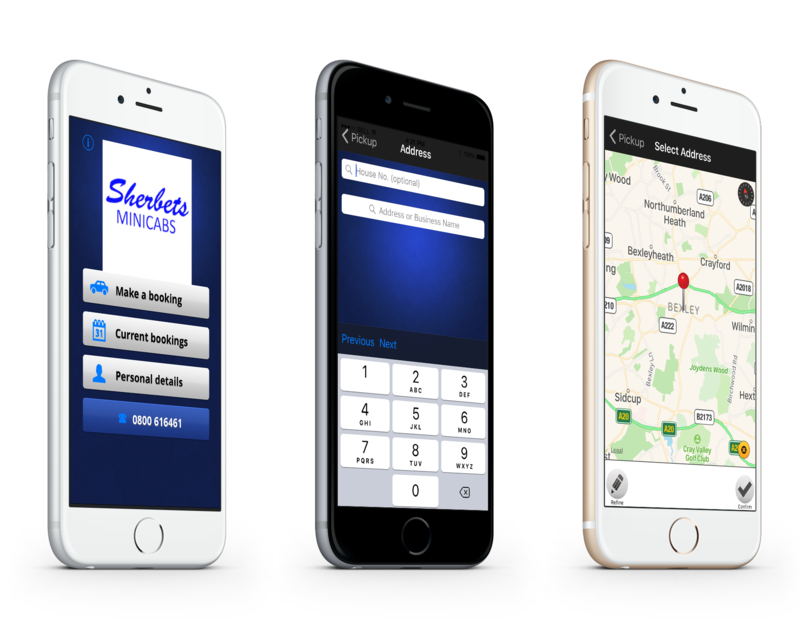 Don’t delay, book your airport taxi today in Eltham by contacting one of our friendly team. 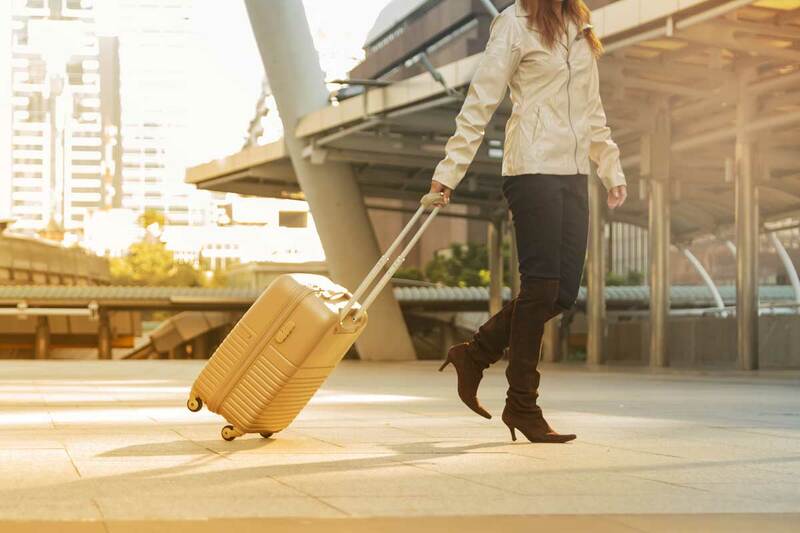 A bespoke airport transfer service at a competitive price is what you receive from us, and when you make a booking, we provide a meet and greet service at no extra charge. As soon as your flight lands in the country, your driver will be waiting for you at the information desk past customs. Our drivers hold a name board with your details so you can easily identify them. Also, we send a text message to inform you about your car as well as the relevant driver details you may need. Contact our professional in Eltham to organise your airport transfer.